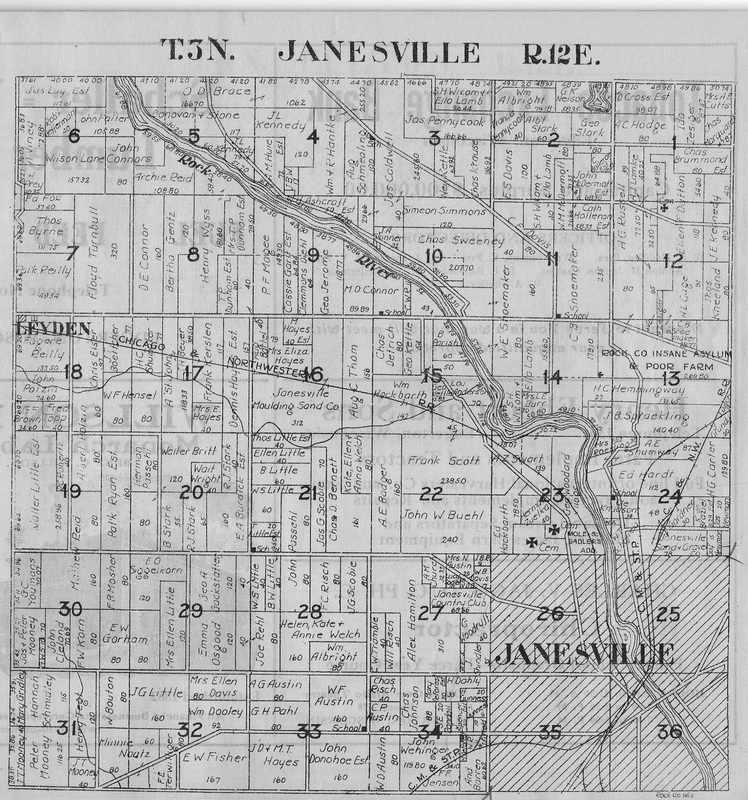 IMAGE: 1922 ROCK CO. PLAT MAP JANESVILLE TWP. ​Plat Book of Rock County, Wisconsin, published by W. W. Hixon & Co., Rockford, IL, 22 June 1922 (hand dated), distributed by Gazette Printing Company, Janesville, WI (hand signed by E. R. Adamson). This information was abstracted and transcribed in Dec., 2006 by David and Janet Bradford, RCGS volunteers (Index Copyrighted 2007 by RCGS).